« Come on . . . let us violate the primary PCI guidelines ! 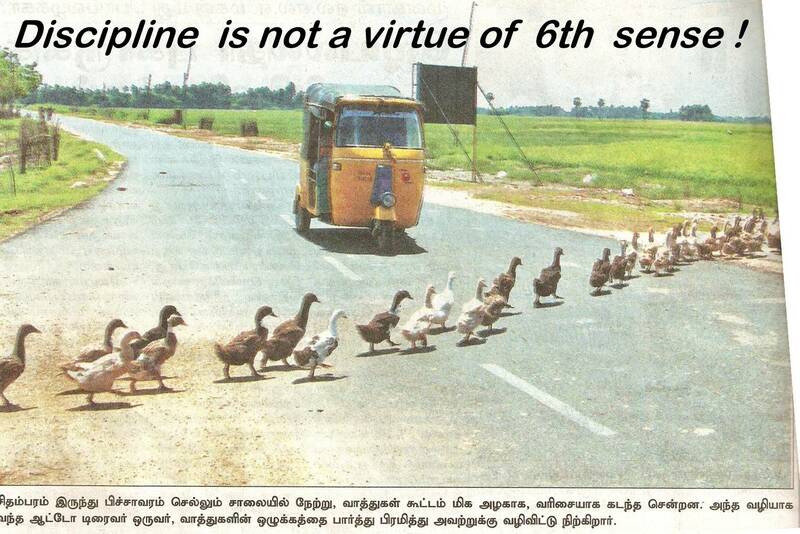 It needs “lot of discipline” to cross the road called life ! 21’st century Human beings on the road ! Lame ducks on the road ! 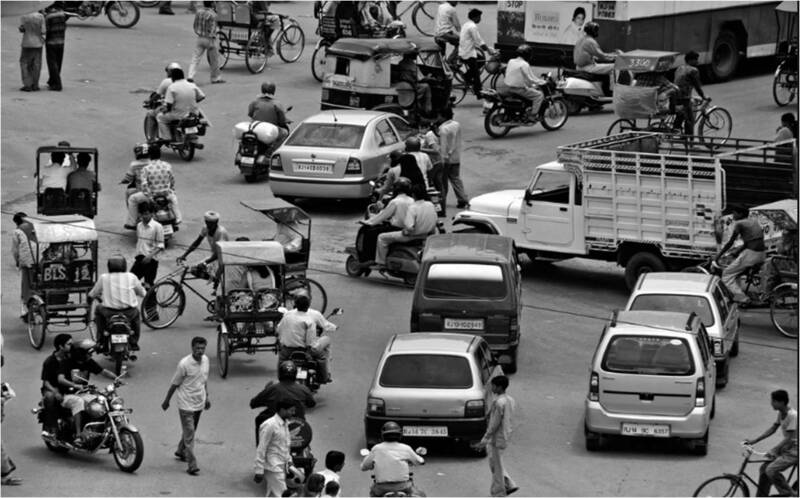 In this fast and furious world , the medical profession too suffers from the same disarray like the Jaipur traffic ! Let us prey for the Noble professionals to be blessed with more discipline, character , conduct and knowledge ( yeh . . .knowledge ranks last and least !) . Let us be focused on task . Let us also prey for the strength to differentiate facts from fiction, distinguish trivia from the momentous. And finally let us have the courage to follow the truth !